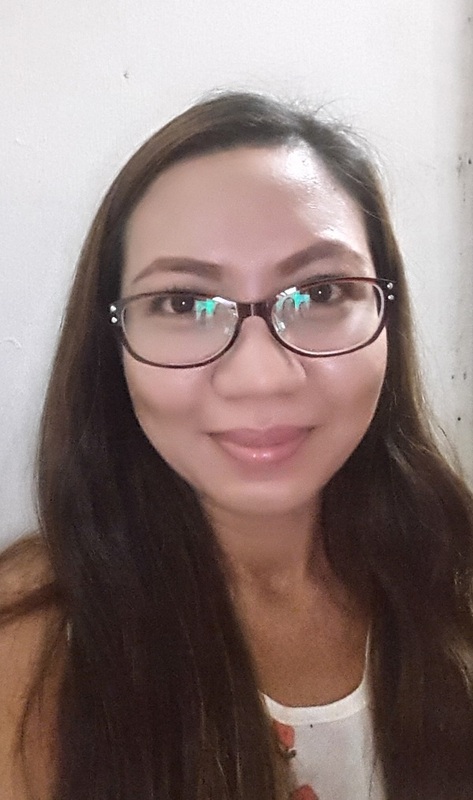 I have been wearing eyeglasses since high school. 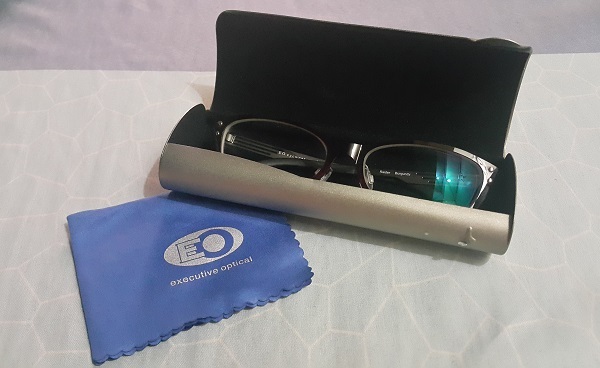 But it was only when I started working that I started to rely on the brand EO - Executive Optical for my eyeglasses and contact lenses. I knew I needed to buy a new one since the latest pair I own has lots of scratches on the lenses already. However, the lazy girl in me always find it as an excuse that it was still usable. Unfortunately, I lost that eyeglasses during my trip in California last August. Then another excuse came about: I still have my pair of contact lenses! Anyway, my excuses were not doing any good as my sleeping pattern are still sometimes off. That means it is not wise to wear them especially if I lack sleep the previous night. 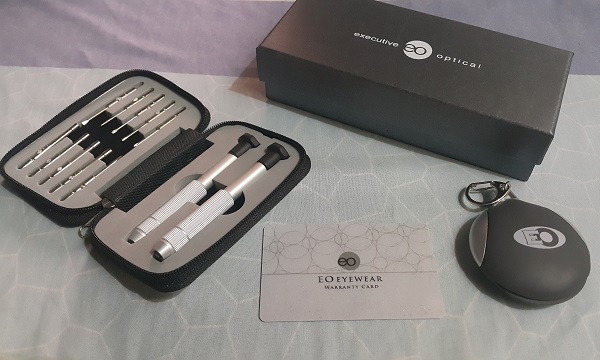 So finally, after two months, I headed to SM Megamall and bought this gorgeous pair from EO. For some reason, I am really so into red this year that I ended up taking the plunge to pick that color for my eyeglasses too. Normally, I would have chosen something neutral like black or brown/copper as I always think that those will go well with anything. I am still happy on how i look when I am wearing it though! EO actually has an ongoing sale so I got the frame with a 30% discount (thanks to Mimi, the lady who assisted me for adding 10% on top of what they are offering). 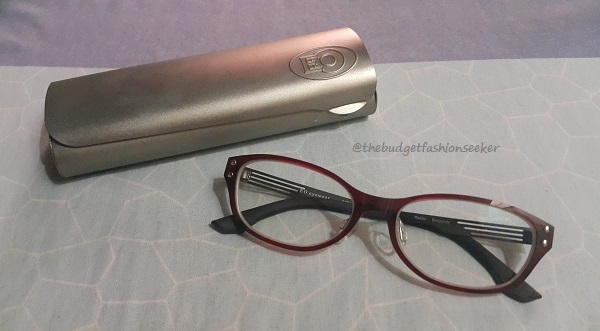 And this particular pair is from their own line of eyeglasses with multi-coat transition lenses. 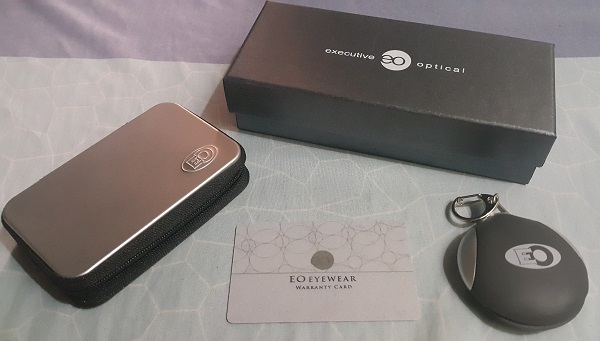 And aside from the metal casing and 2 microfiber cloth, they gave me more freebies such as gel pouch/key chain for storing the cloth, a 12-piece set for screwdriver set and a copy of Our Daily Bread. And of course, the most important, the warranty card that I can use within a year just in case I my new eyeglasses will entail some "injuries" in the future. I am so excited to use it as part of my OOTDs! Thanks EO!